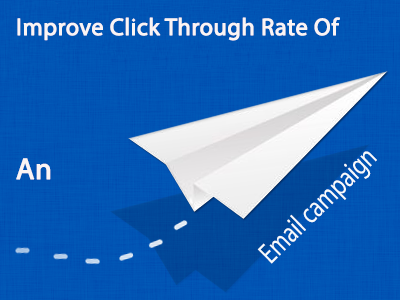 Bounce rate is one of the most essential matrix to know whether your mass email marketing is being successful or not. 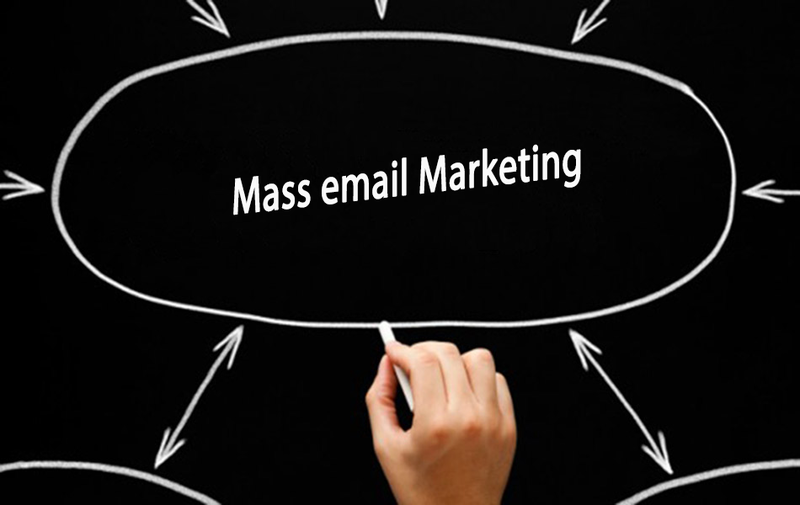 They have an inverse relation with one other, Lower the bounce rate, higher the success rate in bulk email marketing. 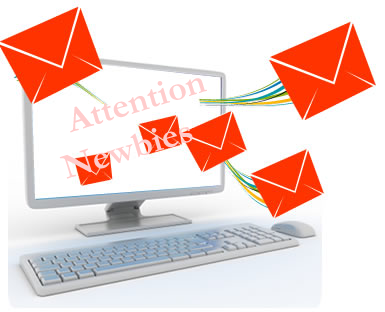 Most of the times, you might be spamming your own prospects without even knowing. 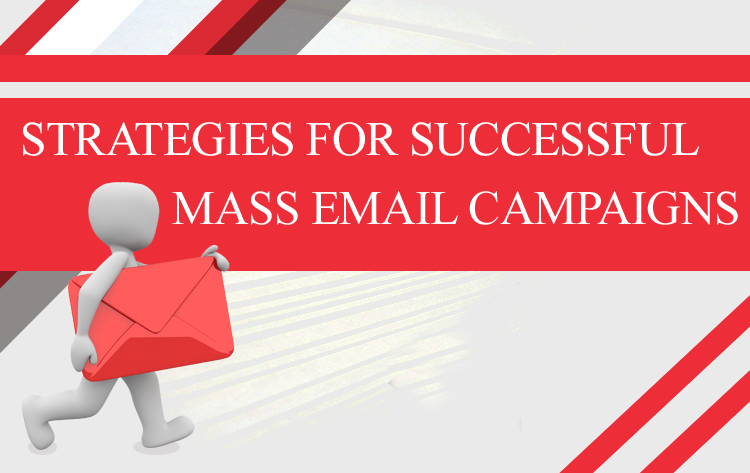 You're likely be thinking “how can I?” and even then, you don’t stop mass email marketing until it stops working. And, at that point, it's too late and you're left with no money. 2018 is going to be a great year for marketing. Last year, we saw first time mobile traffic exceeding that of any other platform. This was long predicted, and focus has been shifted almost completely to mobile friendly marketing campaigns. But big question, how much are you prepared for 2018 as a marketing year? Ever wonder why your open rates are low? I have been hearing this a lot lately from my clients and other fellow marketers that their open rates are falling. Though they have same kind of audience and same content. If you are experiencing same, you are not alone. Does Bulk Email Marketing Still Work In 2017? Emails and Newsletters are extraordinary wellspring of expanding movement on your websites yet overlooking them can bring about swear decays. In the event that your bulletins and messages are compelling then they can make an agreeable connection with your clients which I figure is the best and top business method. The best part of this inviting relationship is that they can make an in number bond between clients and an organization more than a site can. 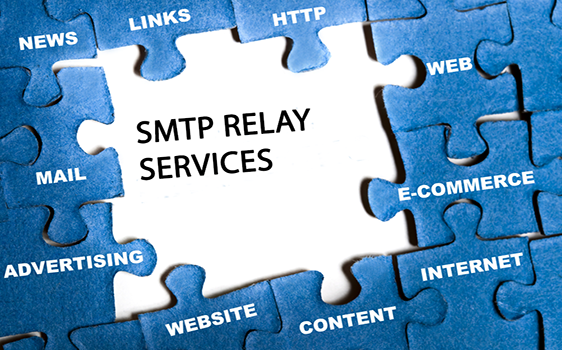 It is always believed that a dedicated SMTP relay server should be the first choice of businesses that intend to send unlimited messages to their customers. Below are the 5 reasons why dedicated SMTP relay servers are recommended for large enterprises having huge email needs. 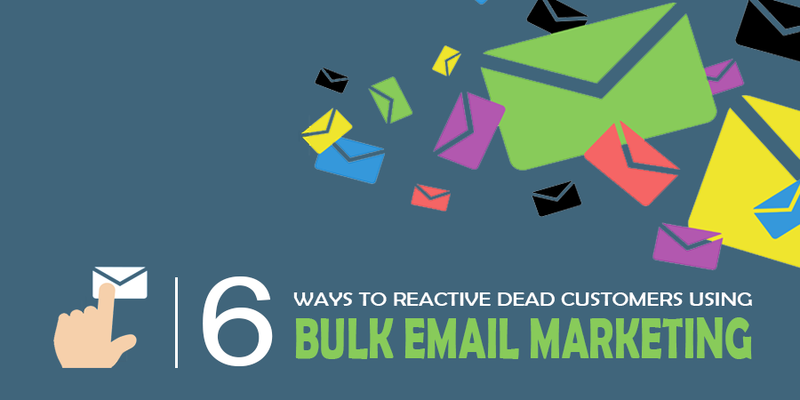 If you noticed a recent spike in your Gmail open rates from mails sent through BulkResponse then you are not alone. We have been quietly testing IPV6 implementation for a select few customers over past few months, and we are glad to announce that now we are rolling out this feature to all our BulkResponse users gradually. 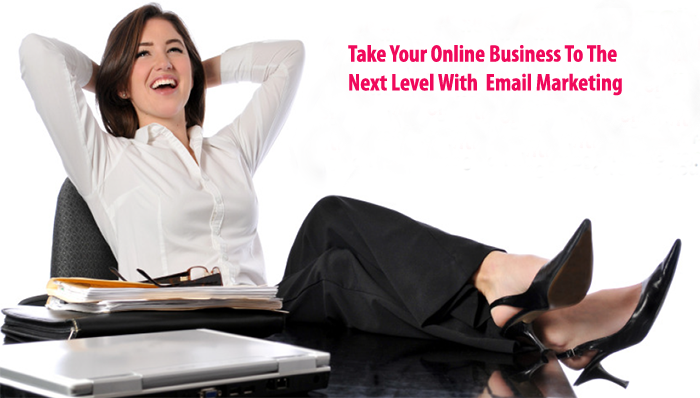 How can Email Marketing Help Your Business?